Snacking on sweet and tart cherries is one of the best parts of Summer. You knew they were healthy-one cup is just 77 calories!-but did you know they were packed with tons of nutritional benefits and can even ward off diseases? 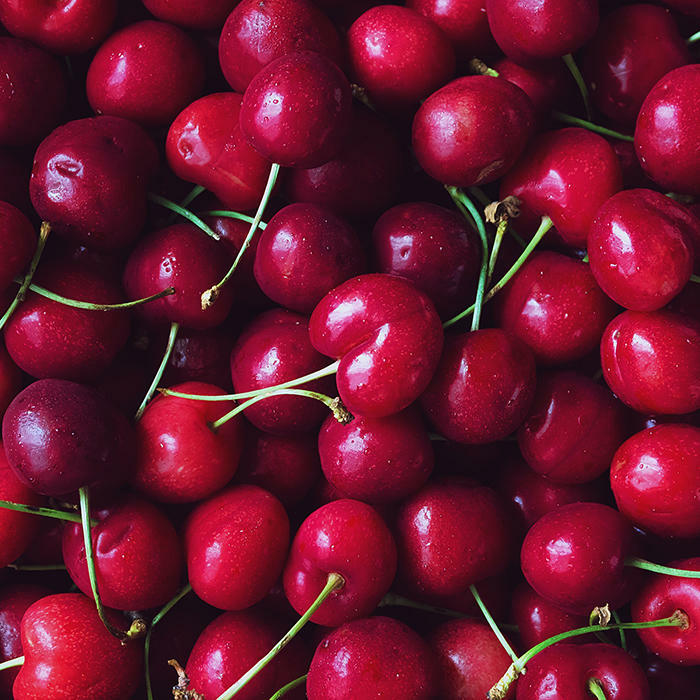 Here's why you should add cherries to your grocery list all season long. I really get tired of hearing about “superfruits”. It is the combination of the glycemic load and polyphenol content that gives a fruit its health benefits. You want to consume a low-glycemic-load fruit (berries appear to be the best) coupled with high levels of polyphenols. Those should be part of a “superdiet” that controls inflammation.